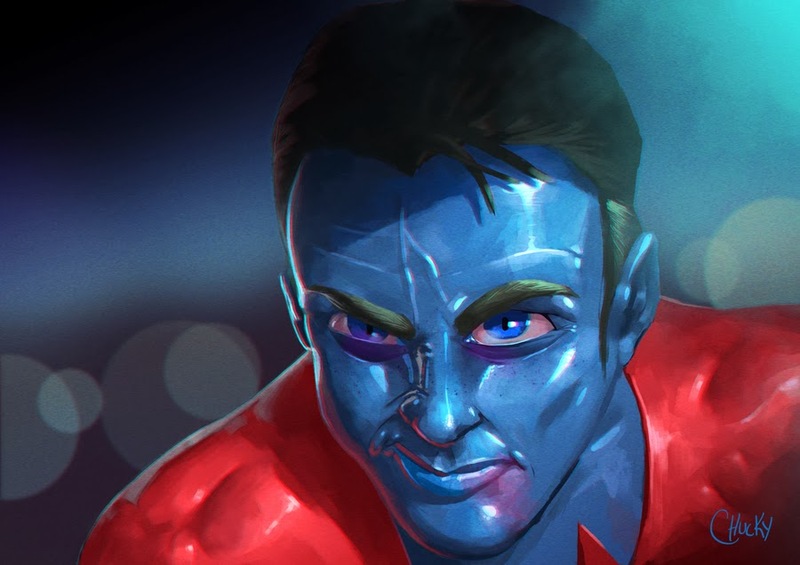 my "hair cutted" version of the crappy captain planet! fail into the composition... but.. is always about study,study,study, right? Copa no BRASIL SIL SIL SIL!!! random studies - the eye!